Information released under FOIL about parole release rates, an inmate’s murder, an autopsy that found ‘undetermined’ intent. a mayoral aide’s schedule and a ‘see something, say something’ tip line. Official documents that seem to disappear. Requests for public information that are never approved or denied. Months and months of delay in receiving basic information. Getting access to government papers only when a minder is present, and where photographs and copies are not allowed. 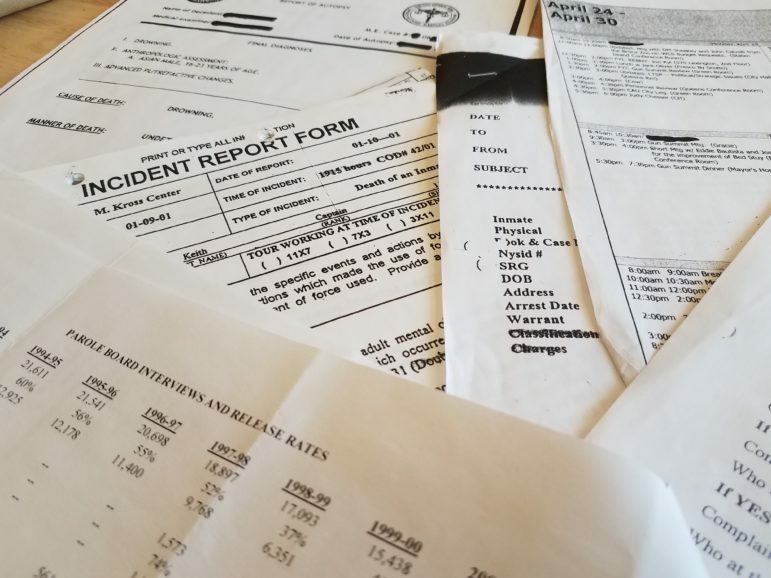 Those are some of the war stories that journalists and private residents told City Limits when we surveyed readers and reporters about how well the state’s Freedom of Information Law is performing. The law dates to 1978 and treats all records created or kept by government as accessible by the public unless they fall under one of several exemptions, like documents whose release would interfere with a law-enforcement investigation or reveal the questions on a civil-service test. It covers “all units of state and local government in New York State, including state agencies, public corporations and authorities,” according to the Committee on Open Government, an entity that monitors and supports compliance with the law. For more than four decades, the law has served as a fundamental tool for reporters, advocates and others who want to see what government is up to. The Freedom of Information Law, or FOIL as it’s known, let The New York Times uncover details about September 11, allowed NY1 to document problems in homeless shelters and helped WNYC cover illegal hotels. Smaller news outlets have also used the law to the public’s benefit, whether it was the Village Voice documenting crimes by 1990s mayoral aides, the Norwood News getting crime statistics broken down by patrol sector or City Limits chronicling the income disparities in affordable housing lotteries. While a vital tool, FOIL has also long been a source of frustration for reporters, advocates and others. Back in 1997, Manhattan Borough President Ruth Messinger filed a freedom of information lawsuit against Mayor Rudolph Giuliani charging he had illegal withheld information—about how many FOIL requests the city had received and denied during his term. 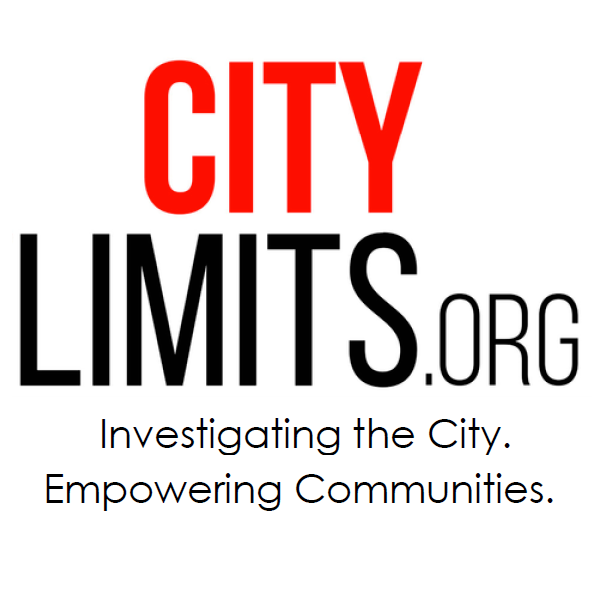 In recent years, even as there have been some improvements in access to local data and tracking FOIL requests, the city’s policies on police disciplinary files, “agents of the city” communication, mayoral emails and even records-office staffing have come under scrutiny. “Transparency in government and accountability in our elected officials is the foundation of our democracy, and journalism is the key to updating the general public on what occurs in City Hall. The Council has and always will support a free press, and we will continue to encourage our colleagues in government to improve the Freedom of Information Law process,” said Breeana Mulligan, a spokesperson for the New York City Council, in response to the letter. Our survey generated a modest 16 responses, but they reflected the breadth of topics that have been the subject of FOIL requests – and a variety of complaints about how the city responded. One survey respondent who claimed to work for a local agency said there are legal conflicts that make it hard for public servants to comply with FOIL. Many of the people who responded to our survey endorsed solutions like strengthening the FOIL statute, adding resources to agencies’ FOIL offices or a change in policy at City Hall or at the agency level to orient city departments toward broader, more timely disclosure. But others had ideas of their own. There was a call for annual reporting by agencies on FOIL compliance, and a plea for the city to hire people for FOIL posts who are passionate about getting information out. At least one person saw a need to update FOIL for the digital age and the privacy concerns that are now so common. Much of the feedback focused on putting teeth in the FOIL law. “The laws in New York State are too weak. Connecticut and New Jersey have an independent body with legal authority to force compliance after they render their binding advisory opinions,” wrote one participant. “There should be a time-frame by which if an agency cannot find the records, the matter is elevated to the Public Advocate or Inspector General’s Office. If at that point, no records are found, a response should also be required to the Mayor’s Office,” wrote another. “There needs to be a real appeal process, to allow for actual review (outside of the courts) for compliance, or to compel an agency to comply,” wrote a third.